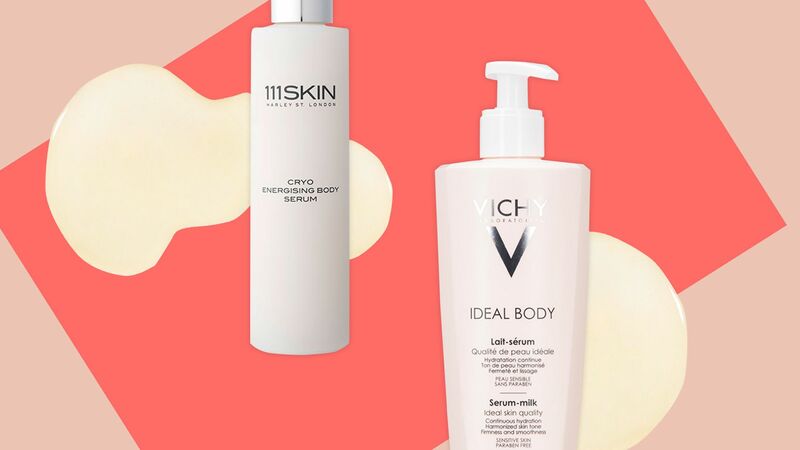 This $9 beauty product is the best self-tanner this beauty editor has ever used. Find out more about this amazing drugstore self-tanner here, plus how it produces a natural glow. 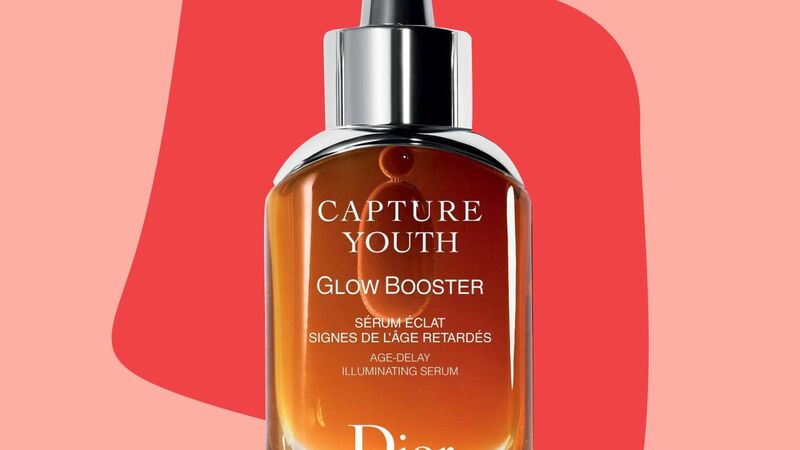 Looking for the best anti-aging serum out there? 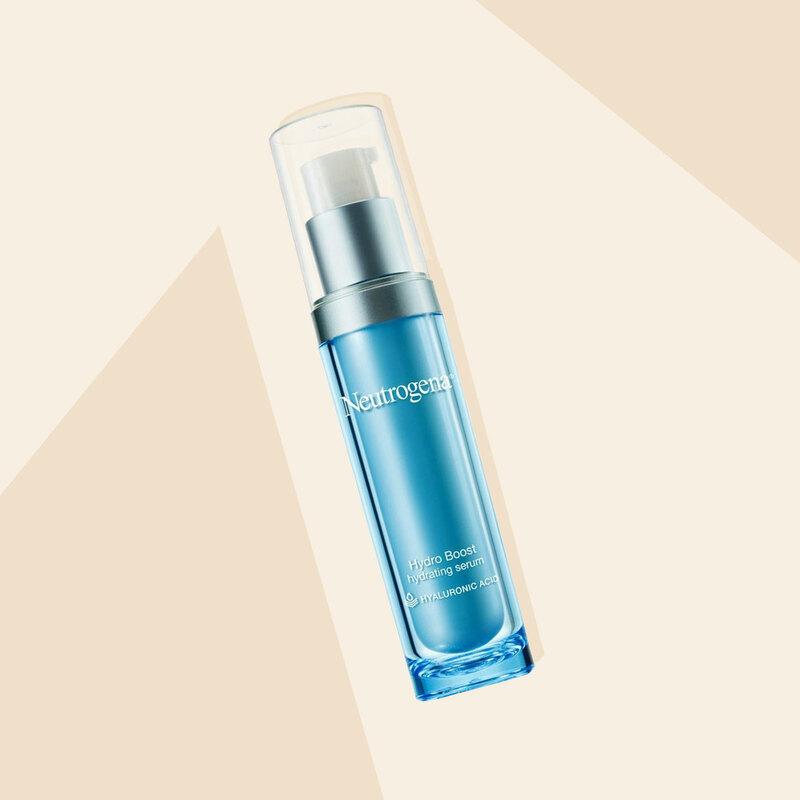 Read on for 5 of our InStyle editors' all time favorite serums for reducing the appearance of fine lines, wrinkles, redness, and more. The newest face of Dior Beauty on self-confidence, middle-child syndrome, and why she'll never go blond.